What better way to let off some steam than a great kick-about with friends on a small soccer pitch? Yeah, we think it sounds epic too. Organised by a fellow staff member, we’re excited to be supporting the SOLID Fives Futbol Tournaments. With no fitness or skills required, all our Cape Town-based staff have been invited to embrace the spirit of the game and join in on the fun – the more people, the better (that way there’s less running involved). Although our clients always come first, having fun and making SOLID a cool place to work comes in a seriously close second. This event is a chance for awesome people to get together and enjoy each other’s company outside of the office. “As Manchester United supporters (and, unfortunately, other teams) it can sometimes get quite emotional in the office kitchen or boardrooms; many conversations have been sparked by the concerns of the bad soccer decisions made by our teams’ players. 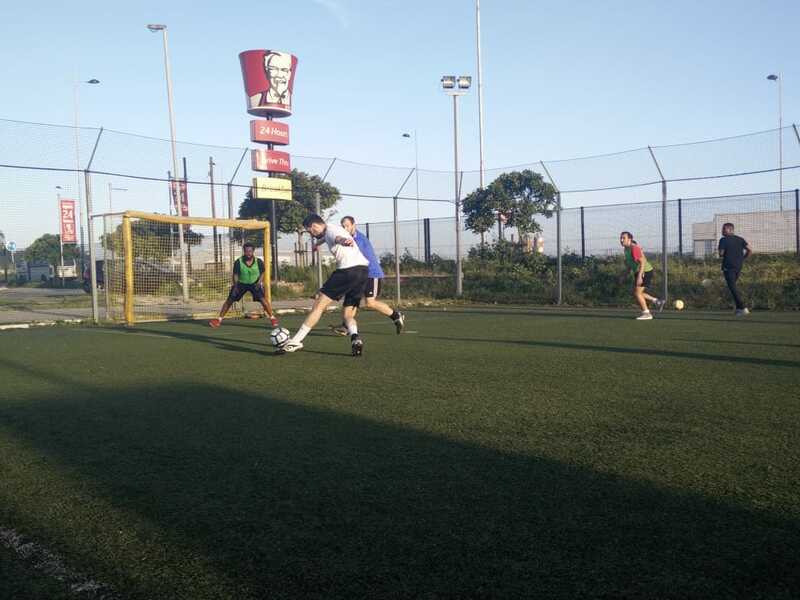 This inevitably led us to think about doing a better job ourselves, so we decided some five-a-side soccer would be fun to try. That’s how we started! Combining some social fun with a good amount of short sprints is a great way to keep the heart healthy. 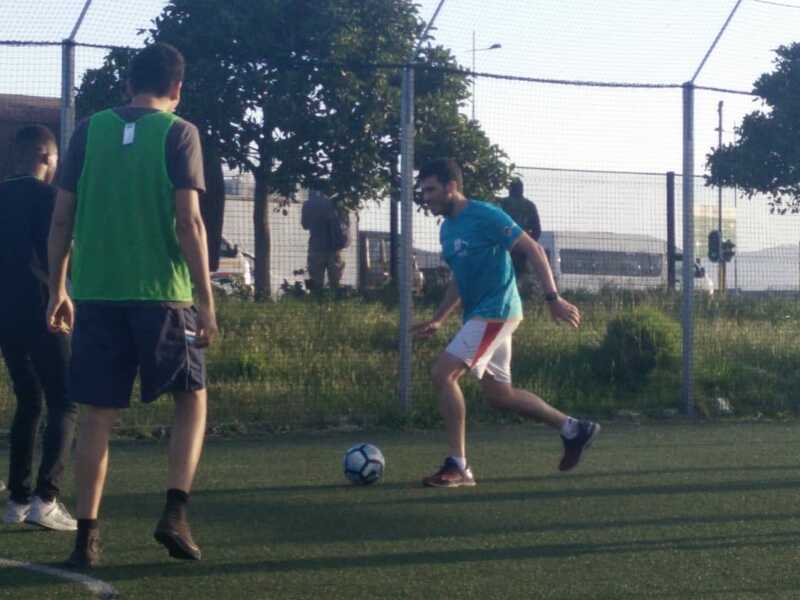 Besides, a few tackles it is nothing but fun!” – John Odetokun, SOLID Software Engineer and organiser of SOLID Fives Futbol. SOLIDitech is very excited to support our staff in this exciting endeavour and we look forward to watching them strut their boots out onto the field!